If you want the fishing trip of a lifetime, check out the best deep sea fishing destinations. 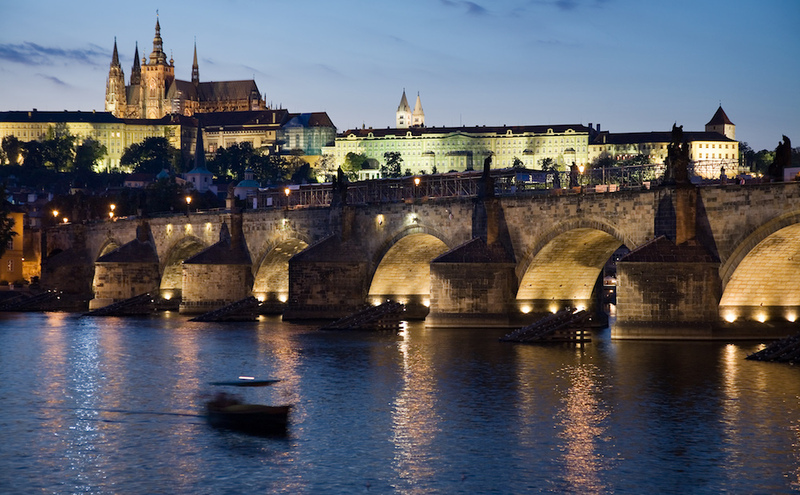 Here at boats.com we know you enjoy all kinds of fishing, and that’s why we included everything from bass angling to bill-fishing when we compiled our Top 10 Fishing Destination Bucket List. But when it comes to the ultimate fishing challenge, nothing compares to deep sea fishing for apex predators like marlin, wahoo, and tuna. If you want to engage in the battle of a lifetime, try visiting one of these top 10 destinations for deep sea fishing. The Cape Verde Islands are a long way from the mainland, but a short hop from red-hot deep sea fishing. Photo by Claude Meisch. 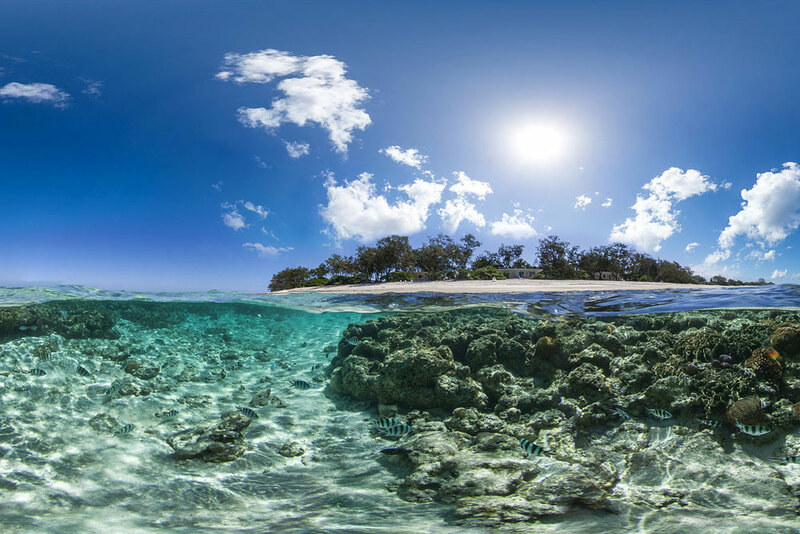 These remote islands lie in the Eastern Atlantic about 350 miles off the coast of Africa, but despite their isolated nature they do offer high-end lodging and charter fishing opportunities. More importantly, they have a mix of pelagic species including the presence of marlin, yellowfin and bigeye tuna, mahi-mahi, and wahoo. Seasonality has a big impact on which species are available and when (with the possible exception of blue marlin, which swim these waters most months of the year) so if you have a specific species in mind be sure to do your homework before booking a trip. 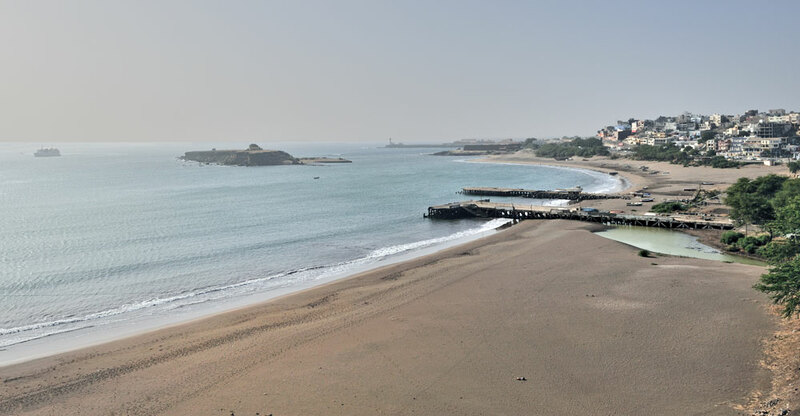 Trivia Tidbit: The Cape Verde Islands were uninhabited prior to being colonized by the Portuguese in the mid-1400s, and didn’t gain their independence until the 1970s. Mako sharks are a top attraction, for Southern California deep sea anglers. Photo by Patrick Doll. Nothing gets the blood pumping like a 1,000-pound shark (read Shark Fishing: A Boating Adventure With a Sure-Fire Adrenaline Jolt to find out how to fish for sharks on your own boat), and Southern California is a prime place to go after them. Makos, blues, threshers, and hammerheads are all swimming just off the coast of LA and San Diego (yes there are great whites too, but it’s illegal to target them). 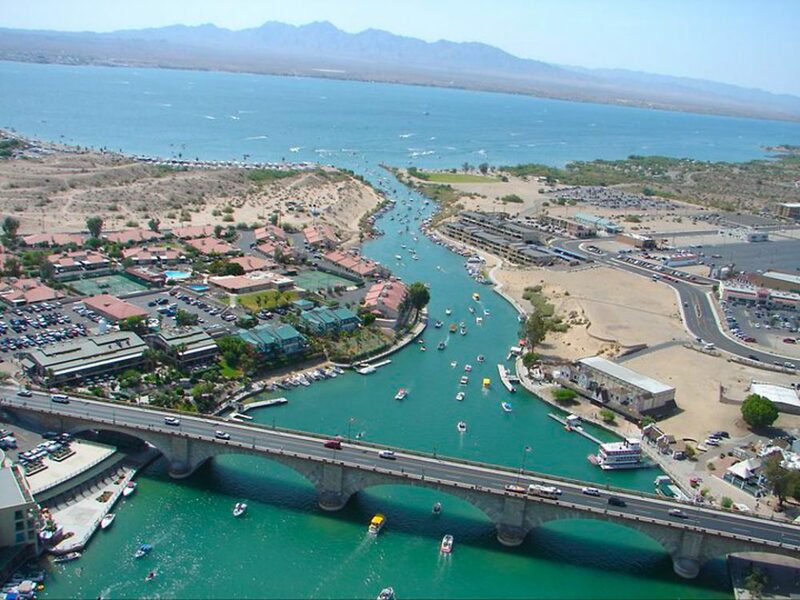 There are numerous charter operations running out of SoCal, and obviously, the area is easy to access and has plenty of accommodations to choose from. 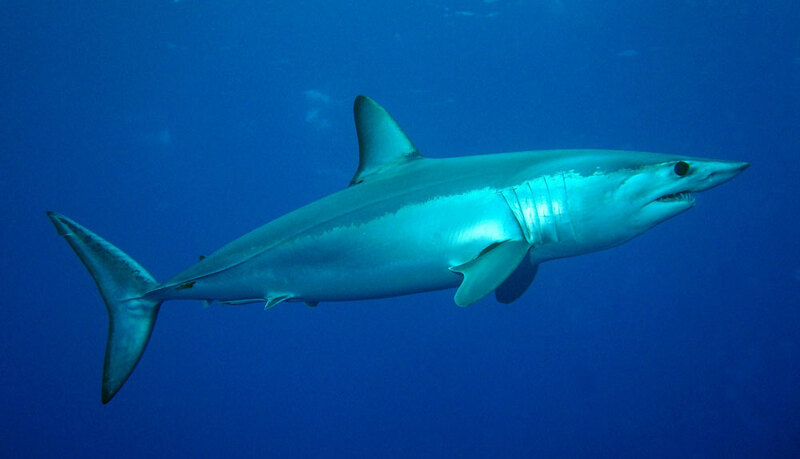 Trivia Tidbit: In 2013 a 1,323-pound mako—over 100 pounds heavier than the current world record—was caught off SoCal. There are some big fish over that horizon—very big fish. Considered by most sportfishing authorities as the best place in the world to hunt black marlin that top the 1,000-pound mark, there’s no doubt that Cairns belongs on our list. It has a large and professional charter fleet, good fishing close to the port, and an international airport with many direct flights from the US of A.
Trivia Tidbit: There are several mothership operations running from the port and you can spend up to a week at sea, ensuring numerous opportunities at once-in-a-lifetime fish. 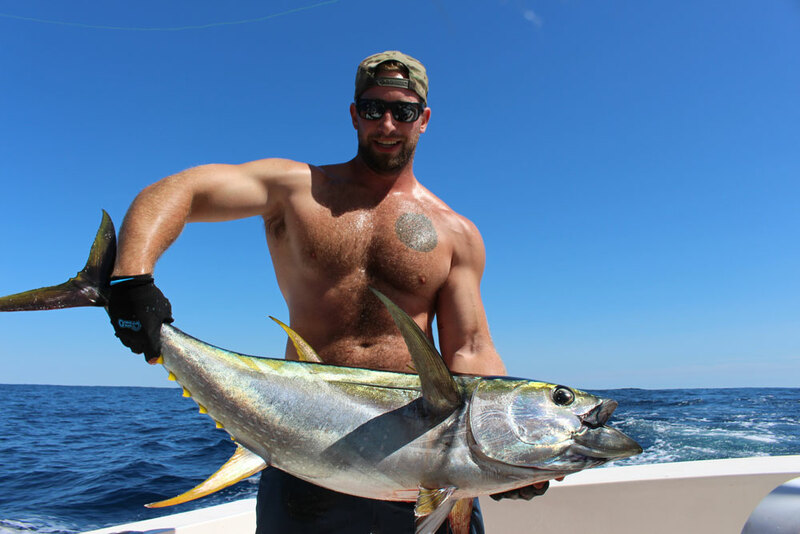 Yellowfin tuna is a top target, for anglers heading out of Venice. A couple hours from port in Venice, Louisiana, offshore oil rigs provide structure that attracts predators of all species. Trolling or bait fishing near these rigs gives deep sea anglers a shot at pelagics like yellowfin tuna (which regularly break the hundred-pound mark) and wahoo. Meanwhile, deep-dropping baits to depths topping 1,000 feet produces oddities like Warsaw grouper and conger eels. Best Season: Early spring for the biggest size tuna, summer for the greatest numbers. Trivia Tidbit: According to the Department of the Interior, fish densities are 20 to 50 times greater near the oil rigs than they are in surrounding waters and each platform serves as habitat for between 10,000 and 20,000 fish. A strut down Marlin Boulevard could lead to catches like a striped marlin. Photo by Kate Crandell. With a strip of water known as “Marlin Boulevard” just off its coast, the town of Cabo Blanco near the Ecuador boarder was once a top destination for marlin of all types and is where the largest marlin ever documented on hook and line was caught in 1953—a black which tipped the scales at 1,560-pounds. The fishery here crashed in the 70’s and 80’s due to a combination of over-fishing and a strong el nino, but in recent years it’s appeared to be on the rebound and new charter fishing outfits have re-appeared in town. 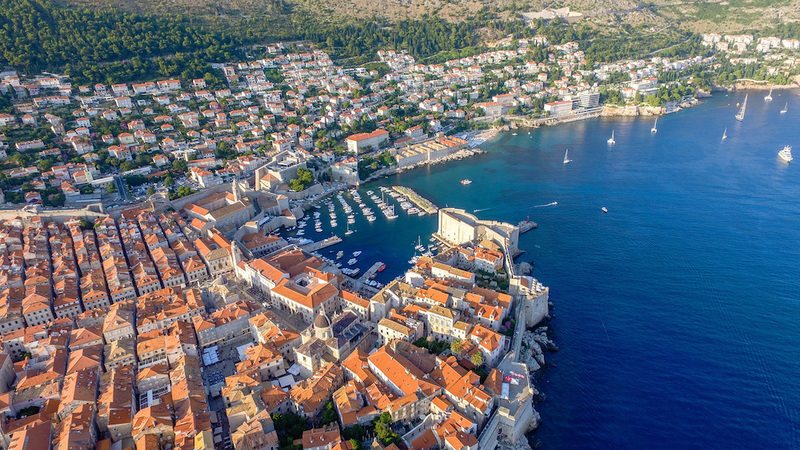 Trivia Tidbit: Hemmingway visited here for a month to film portions of The Old Man and the Sea, and in its heyday it was a place favored by the likes of John Wayne and Humphrey Bogart. 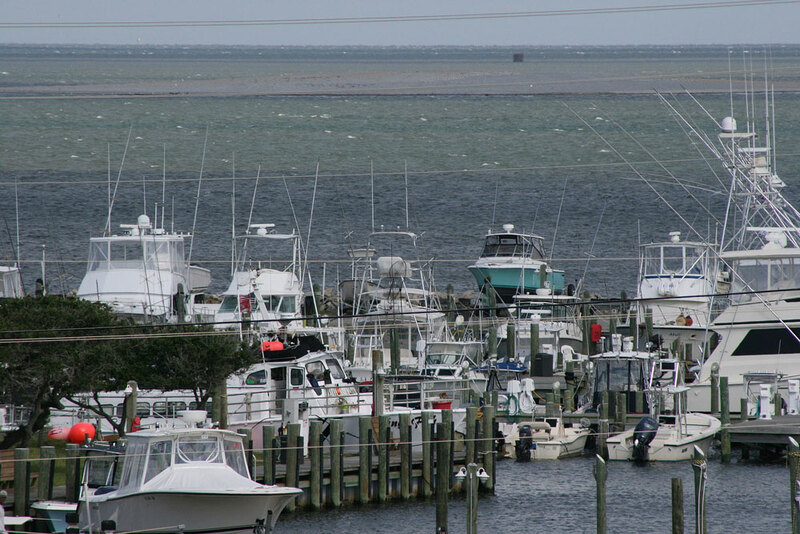 The Outer Banks of North Carolina houses several modern fishing fleets, ready to take you on your deep sea adventure. The outer Banks of North Carolina support an incredibly diverse deep sea fishery. During the spring and fall months white marlin, blue marlin, yellowfin tuna, wahoo, and mahi-mahi are all in the mix. For the ultimate challenge, however, many serious anglers schedule a trip here during the winter to target giant bluefin tuna. Fish of several hundred pounds are rather common when the wintering schools can be located, and tuna approaching the 1,000-pound mark are not unheard-of. Trivia Tidbit: The infamous pirate Blackbeard allegedly ran the Queen Anne’s Revenge aground in the Beaufort, NC inlet, where countless anglers head off on deep sea fishing adventures to this day. 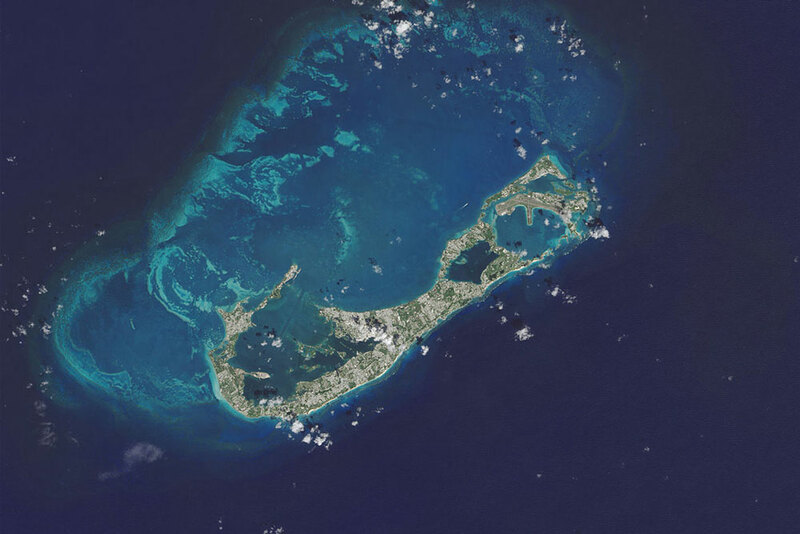 Though it’s a mere speck in the sea from space, Bermuda is a deep sea fishing mecca. Bermuda makes the cut because it offers world-class blue marlin fishing just a few hour’s plane ride from many major US East Coast metropolitan centers. White marlin, yellowfin tuna, wahoo, and mahi-mahi are on the catch-list here, too. There’s an extensive (if expensive) charter fishing fleet, and if you’re travelling with family members who don’t like to fish they’ll have plenty to do ashore while you head out into the deep. 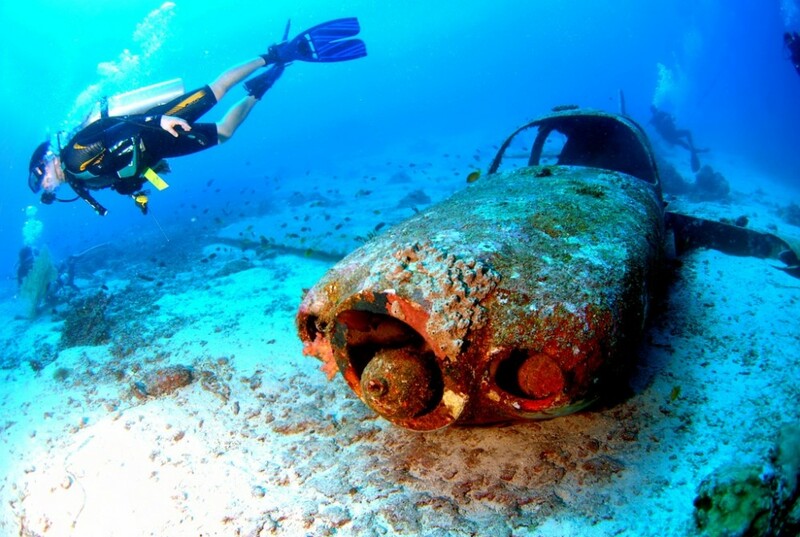 Trivia Tidbit: The first Europeans on Bermuda landed there accidentally, after a shipwreck in 1609 during a resupply mission headed for Jamestown, VA. It wasn’t until three years later that settlers arrived there on purpose. Just a hop, skip, and a jump from paradise, you’ll encounter massive blue marlin off Kailua-Kona. 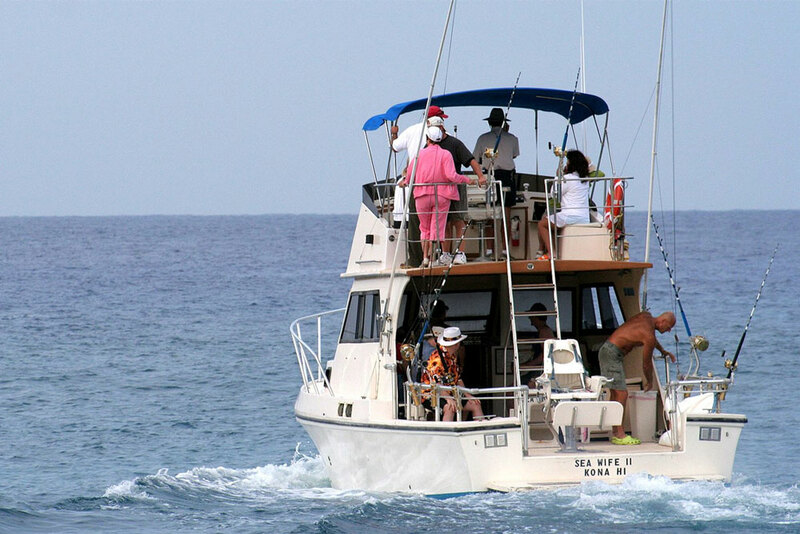 Kona is legendary for its billfishing, which consists mostly of blue and striped marlin but also the more elusive spearfish. Although spearfish don’t grow to the same immense sizes of many other billfish, their rare nature makes them one of the most unusual deep sea catches in the ocean. Additionally, angers fishing from Kona regularly tie into yellowfin tuna, mahi-mahi, and wahoo. Trivia Tidbit: The shortbill spearfish which is often pursued in Kona’s waters is sometimes seen as “hebi” in sushi bars, and is said to have a nutty flavor. 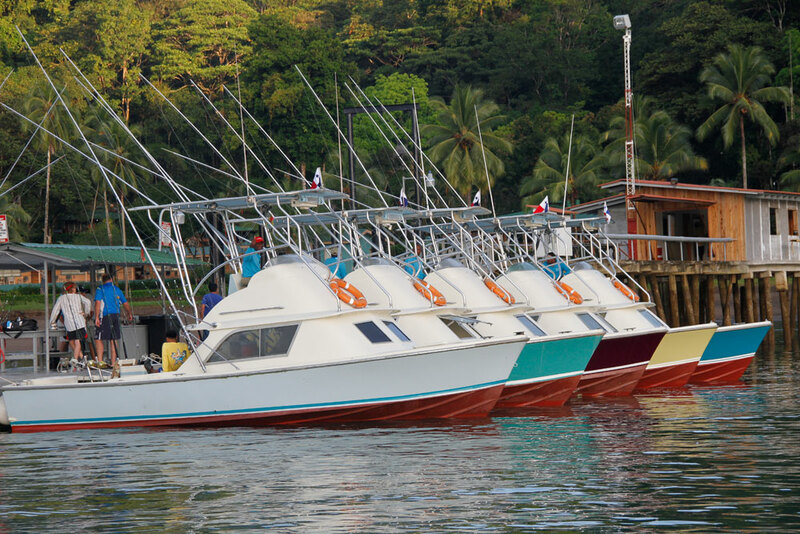 The fleet awaits a day of serious fishing, at Tropic Star Lodge. 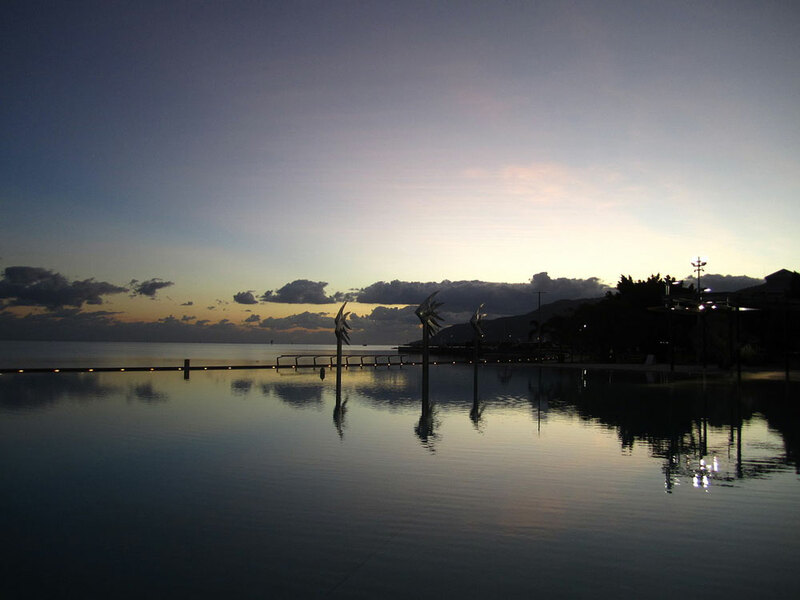 Photo courtesy of Tropic Star Lodge. 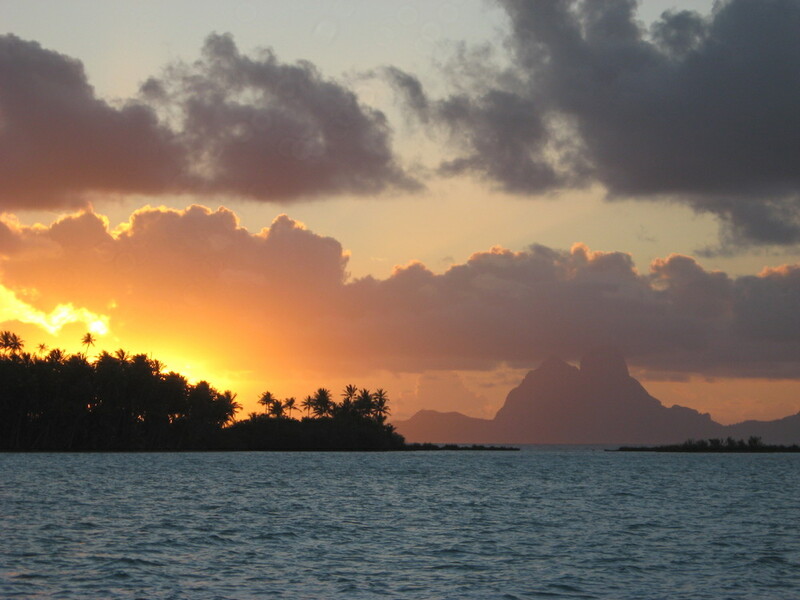 Known for the famed Tropic Star Lodge, which has been serving deep sea fishermen since 1963 and has a fleet of 16 Bertram 31 sportfishing boats, this piece of the world has some of the most productive waters on the planet. 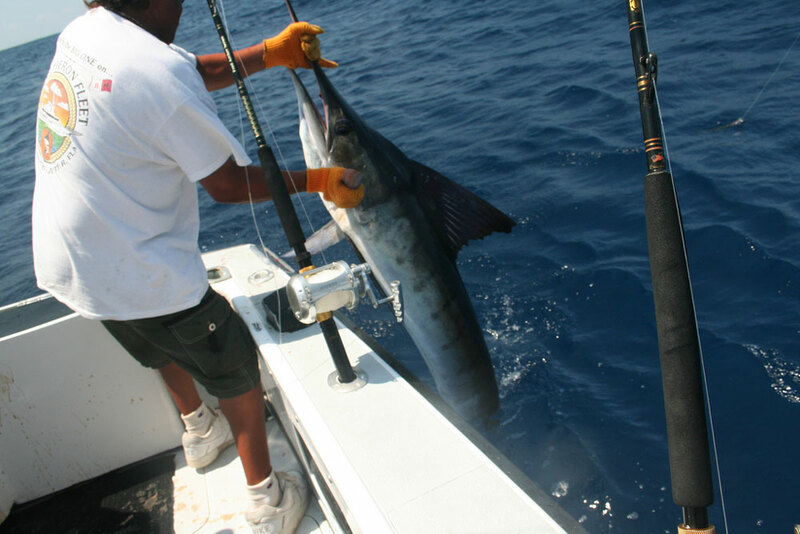 The list of billfish you can catch here is long: blue marlin, black marlin, striped marlin, and sailfish. And along with other pleagics like tunas and wahoo, there’s also a wide variety of deep-water bottom-dwellers to be pursued, like grouper and snapper. 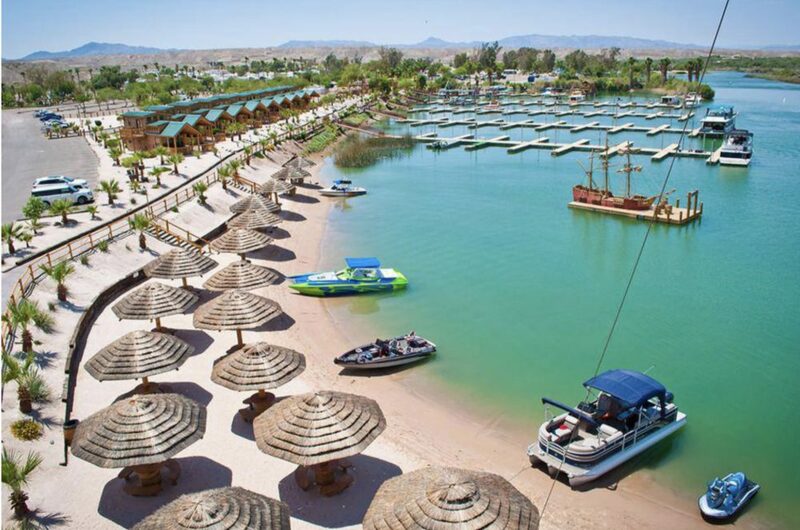 Trivia Tidbit: Over 300 different fishing world records—the most from any one establishment—have been set by anglers fishing out of the Tropic Star Lodge. 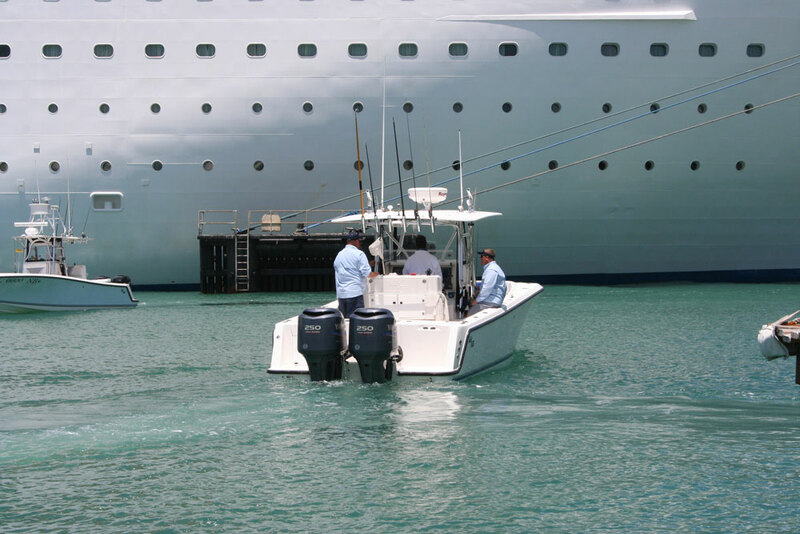 You may have to dodge a cruise ship or two, but once you clear the harbor at Key West, you’re in store for world-class offshore fishing. They key to Key West’s attractiveness is its diversity. 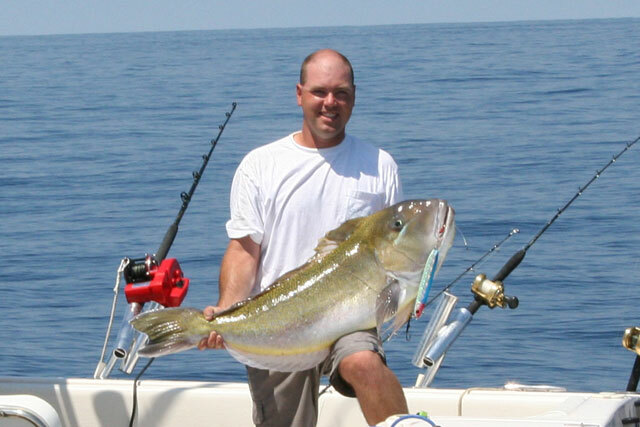 You can go deep sea fishing for Atlantic pelagics like sailfish and swordfish one day, then go into the Gulf and pursue blackfin tuna and cobia the next. Water over 600 feet deep lies just five miles off shore, and thanks to the multiple options, no matter which way the wind is blowing it’s almost always possible to go in one direction or the other without having heavy seas. Trivia Tidbit: Charter fishing services have been offered in Key West since as early as 1876—when the cost of a day aboard a deep sea fishing sloop was four dollars.